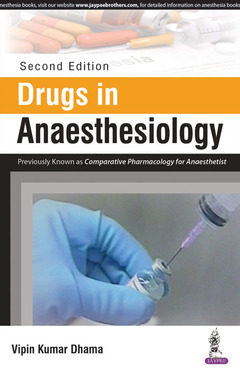 This new edition provides clinicians and trainees with the latest information on drugs in anaesthesiology. Presented in tabular format, each section covers a different drug category, explaining and comparing the properties and characteristics of drugs within that group. The second edition features and new chapter on pharmacological terms, and each chapter includes references for further reading. The comprehensive text is further enhanced by clinical images and figures.